The next professional sports league in India will exclusively be for women. 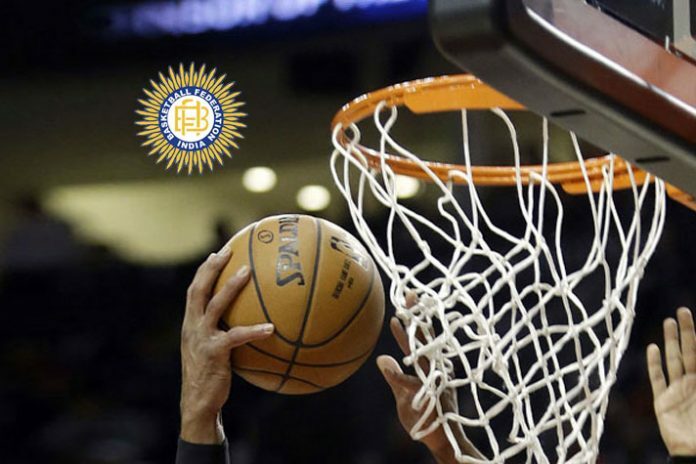 Basketball Federation of India has announced to launch the league over the next three months. The re-elected Basketball Federation of India (BFI) president, K. Govindaraj has announced six team women basketball league. According to the BFI, the league will be put together with-in the next 3 months and will be played in six cities. “We plan to hold the women league in six cities first. Depending on how it goes, we will take it to other centres,” he said. Plans are also afoot to restructure the national championships, with a new committee constituted for the purpose. “The committee will give us its proposal in the next 45 days. We intend to have a zone-wise competition before the final round. We will have more matches, which will give us a chance to look at more talent,” said Govindaraj. Other BFI plans include conducting a 3×3 tournament of its own and establishing a scholarship for young players. The BFI promised a bunch of new ideas and tournaments. Govindaraj was unanimously re-elected as president of the Basketball Federation of India (BFI) at its annual general-body meeting over the weekend. Chander Mukhi Sharma was re-elected secretary-general. In an another heartening announcement Veselin Matic, who took Iran to an Asian Games bronze medal in 2010, is set to be appointed as the new head coach of the Indian men’s basketball team. The Serbian’s name had been cleared by the sports ministry last week, BFI Secretary General Chander Mukhi Sharma stated, with only a few formalities left to be completed, he is expected to arrive by the end of April. The BFI President was confident that the men’s team’s performances would improve. “We will have aggressive camps. We have already appointed a foreign coach (Matic). We will do much better in the coming years,” he said.